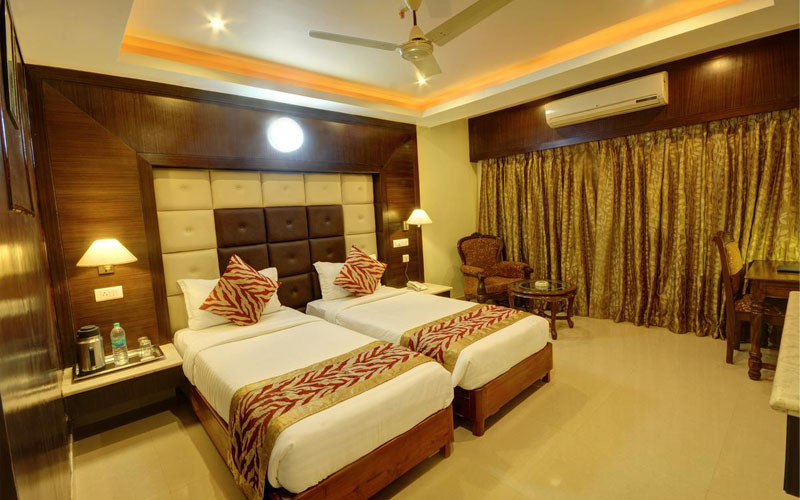 Hotel Sidharth is a Destination for corporates and families in the temple city Bhubaneswar.We offer luxury accommodation at our Hotel in Bhubaneswar, Odisha, India. 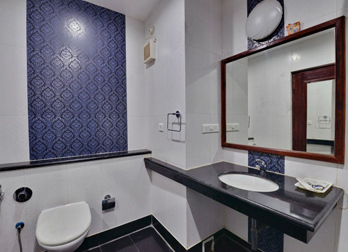 Hotel Sidharth is one of the reputed premium Hotels in Bhubaneswar close to all major attractions and ideal location for business traveler or Holiday Traveler . A covered hall appx. 4000 sq.ft. 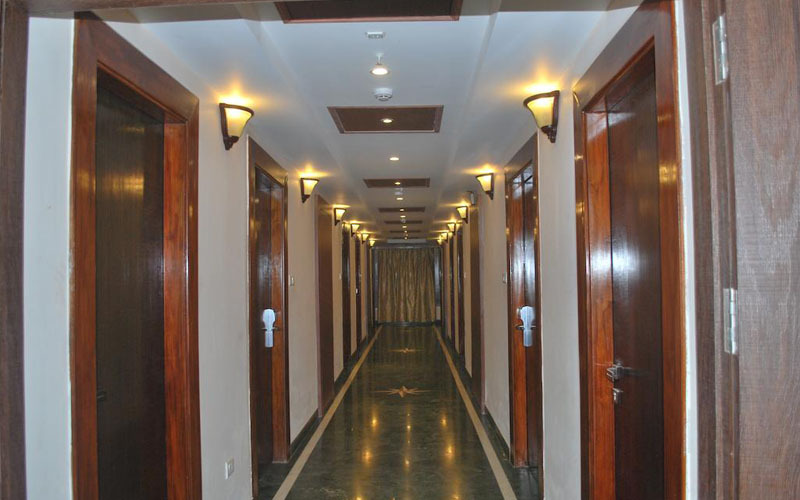 along with a open furnished space of 7000 sq. 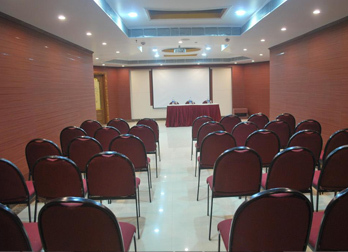 ft. is the most preferred wedding destination in the CITY The hall along with open space accommodates up to 1000 guest capacity at a time. 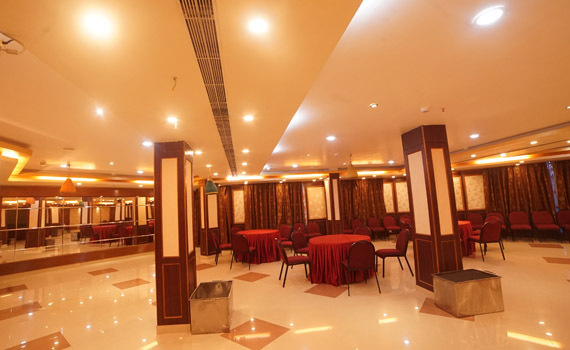 A unique hall having adjourned with Bedi is well versed in the city for marriage /reception/event for the capacity up to 500 guests. Planning for Events/Wedding/Reception/Birthday /Get together up to 200-300 guests? 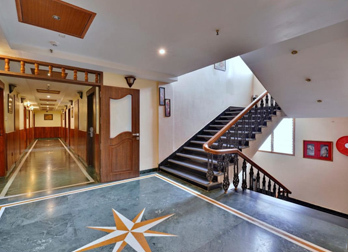 Must visit wonderfully designed hall which will take care of your guests. 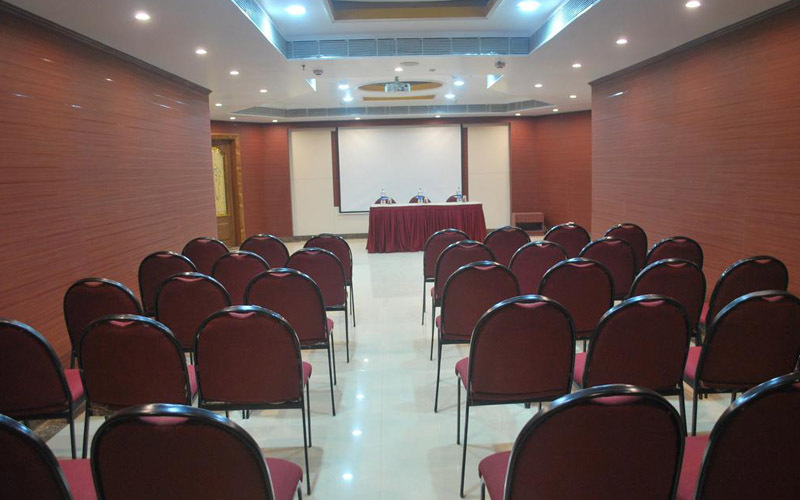 A perfect hall for the event up to 75 guests especially for Residential Conference and corporate meetings. 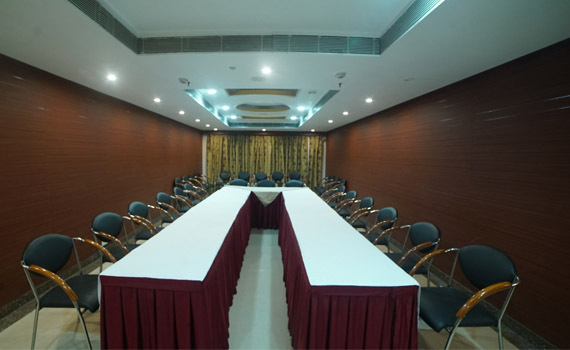 It’s an ideal place for board meeting, discussion & corporate conference accommodating 12-15 guests. 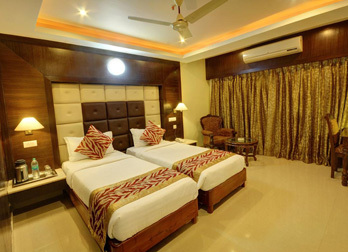 Hotel Sidharth is one of the reputed hotel close to all major attractions.It is situated in the city's Prime Central Business Location at IRC Village,Nayapally,Bhubaneswar on NH5. 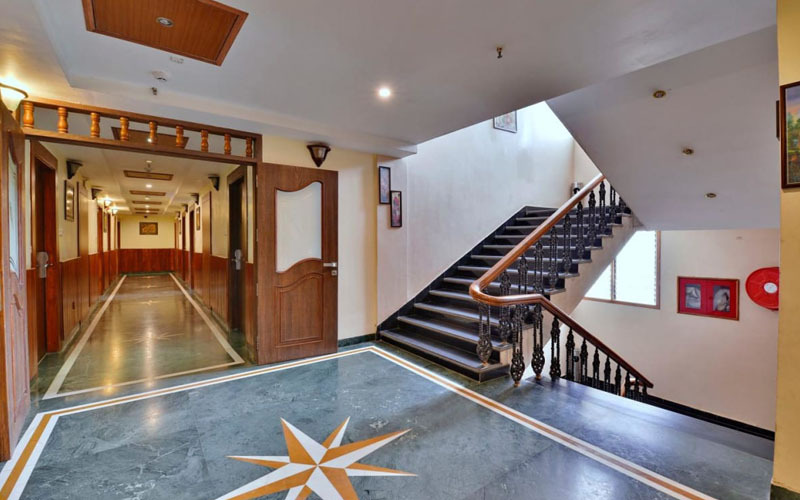 This 3* Status Hotel offers one of the best Accommodation with 43 well appointed Air Conditioned rooms providing luxury & comforts perfect for Business Trips & Families. The Hotel is 5 K.m. from Railway Station & 6 K.m. from Airport. 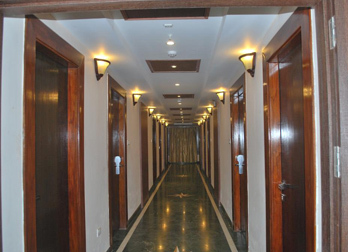 Relax & Enjoy your stay with us. 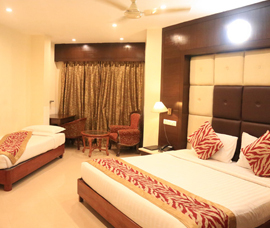 We have three room types.all the rooms having good facilities with affordable pricings. 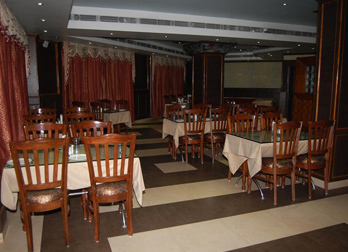 Get in the best restaurant and grab the best Indian cuisine which will let your stomach feel the pleasure. 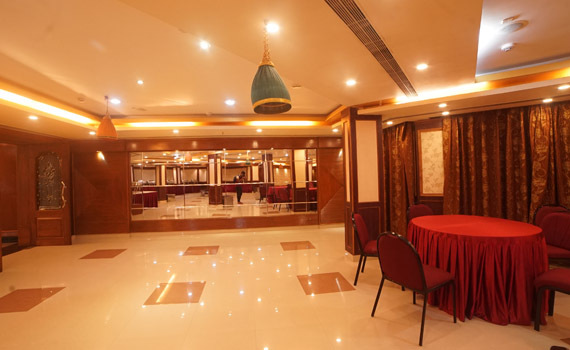 We offers you well furnished banquet halls from 15pax to 1000pax. 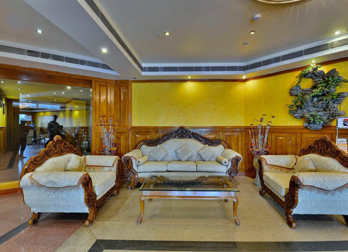 Hotel Sidharth is a Destination for corporates and families in the temple city Bhubaneswar. 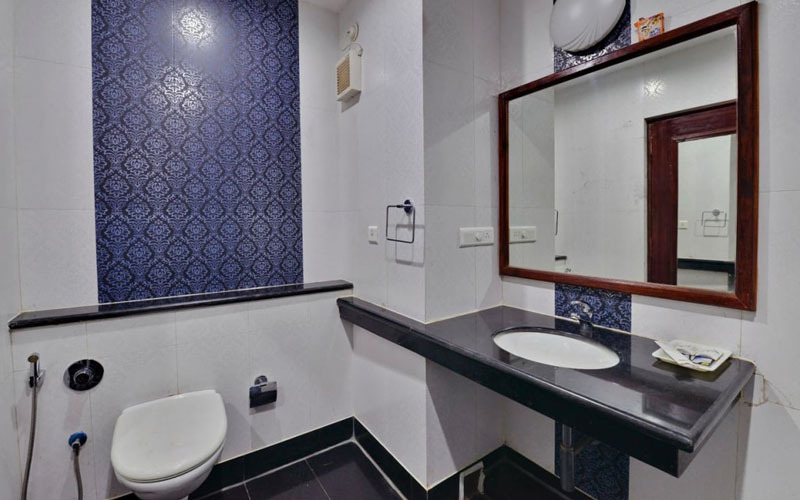 Location : Within few kms of Airport and well connected. Can avail Ola/Uber/Auto to arrive here. Right on main road and visible from a distance. So might not be problem to locate it. The Staff was very friendly and helpful. Location of the Hotel is good. All most everything which I needed was close by.Room are of decent size. 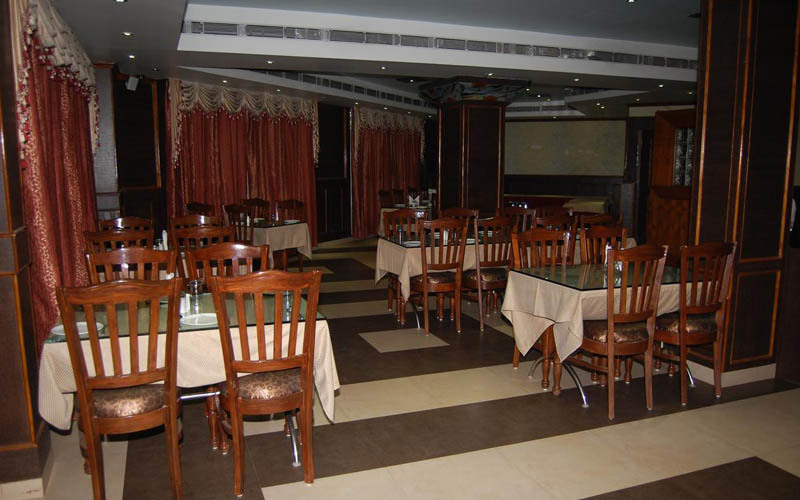 Nicely kept and most importantly clean enough.The food is good. They can prepare food as per your request. My 3 yrs old son is very happy staying there. The lady at reception Rossy is quit good and helpful. My wife loves this place. 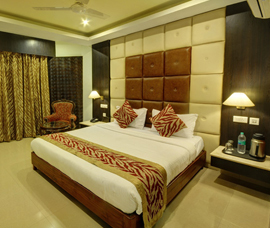 Hotel sidarth is located in bhubaneshwar A1/2, NH5, IRC Village, Nayapally, Bhubaneswar, Odisha 751015. 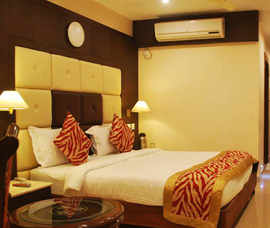 The look of hotel is awsome all type of facilities are available here. 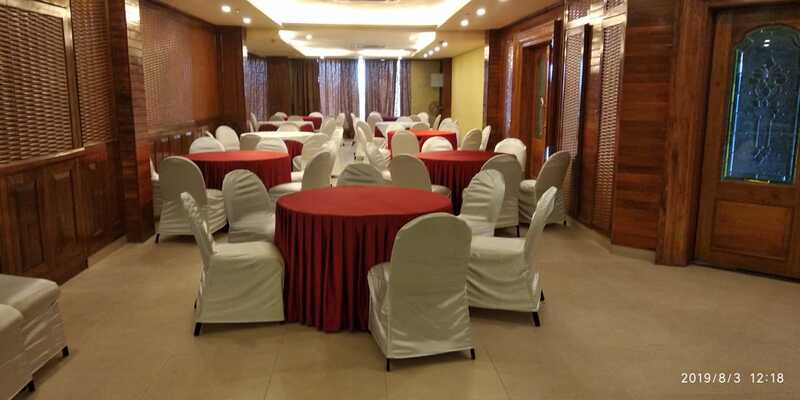 Family, couples, for seminar, business meeting etc. This hotel is best.. Overall i can say that this is a luxurious hotel. 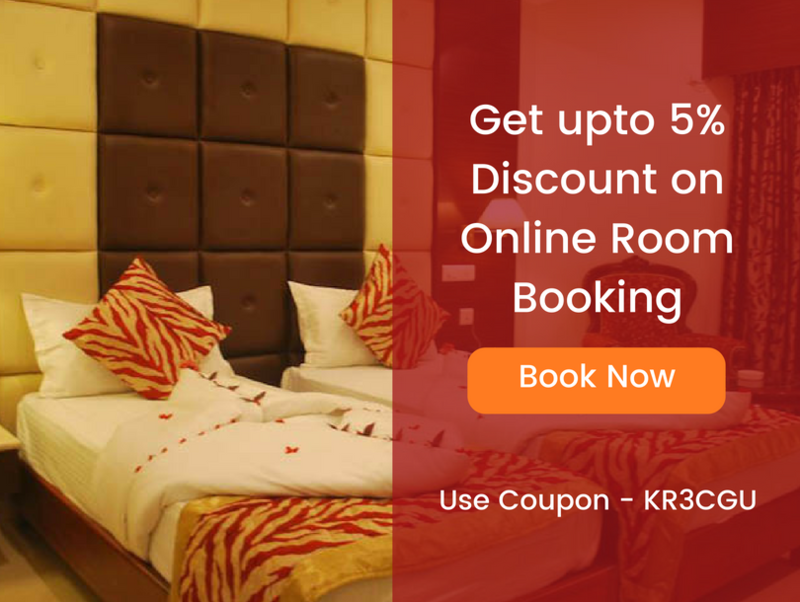 Cozy rooms and furnished linens.Best place in terms of the position of the hotel in the temple city.Make sure you book early to get queen size beds coz generally that gets over soon.All in all a good stay. 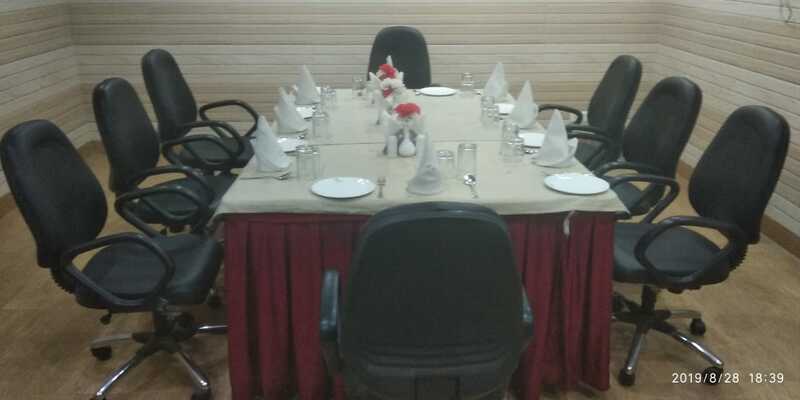 Just stayed for one day during my visit to BBSR..I wanted to stay around Nayapalli area for my convenience that is why I preferred this hotel and found this hotel worth staying..... calm and quite ambience, polite staff and spacious rooms there are three different size big hall for group function along with a restaurant. 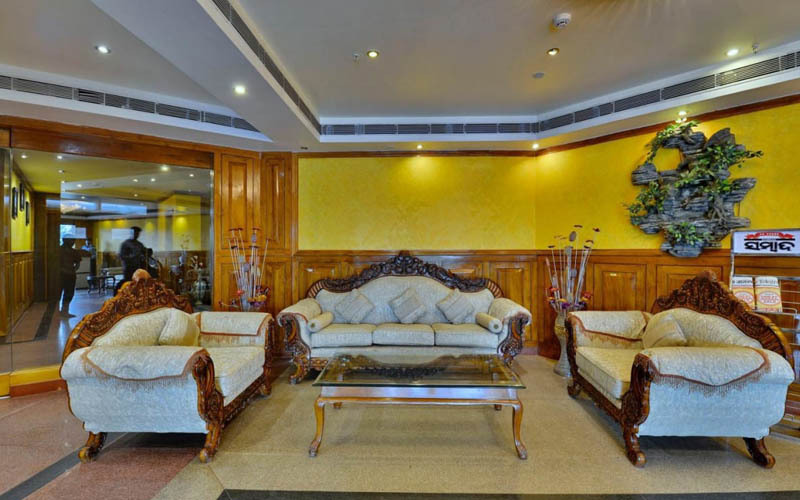 Hotel Sidharth is a Destination for corporates and families in the temple city Bhubaneswar.We offer luxury accommodation at our Hotel in Bhubaneswar, Odisha, India. Copyright © Hotel Sidharth 2019. All rights reserved.